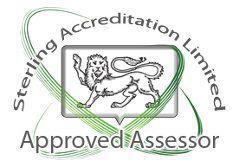 We are ISO 5001 accredited, are we exempt? If you qualify for ESOS and your organisation is fully covered by an ISO 50001 accreditation, you don’t need to carry out an ESOS assessment. 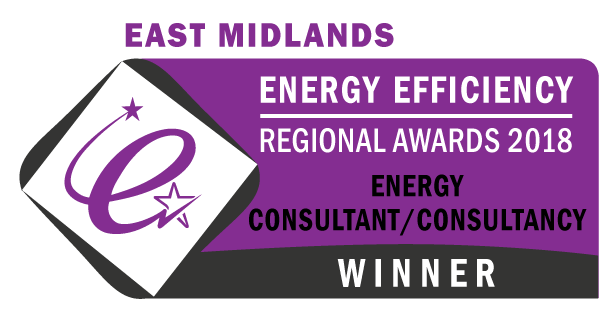 You will already have looked at your environmental impact and how you can reduce your energy demand as part of the accreditation process. 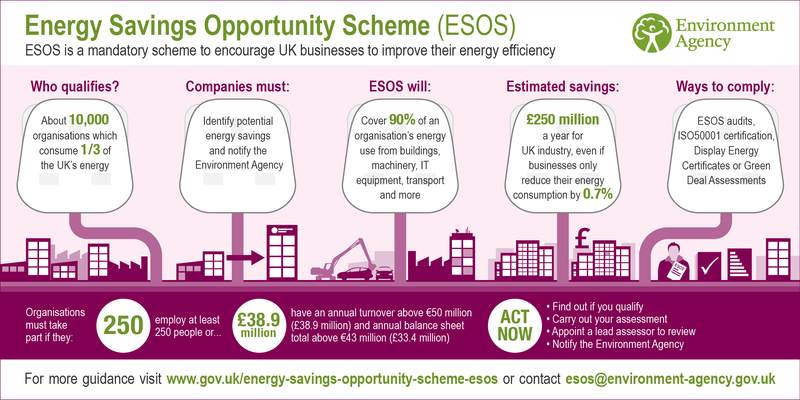 However, you will still need to notify the Environment Agency that you are compliant with ESOS. If you qualify for ESOS, but your organisation is not fully covered by an ISO 50001 accreditation, you need to carry out an ESOS assessment. The assessment helps you work out what your organisation needs to do to comply with the ESOS regulations. What do we need to do during an ESOS assessment? → ← What are the ESOS qualification criteria for organisations?